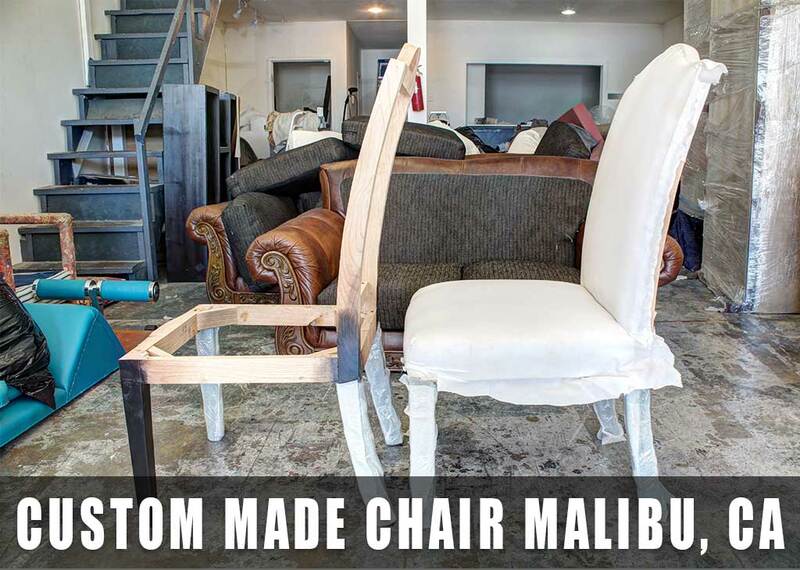 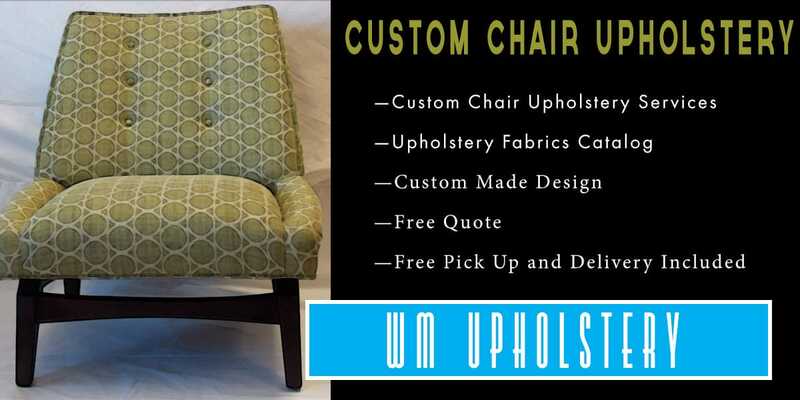 Custom Made Chair Upholstery in Van Nuys California by WM UPHOLSTERY Custom made chair upholstery serving all residents in Van Nuys California. 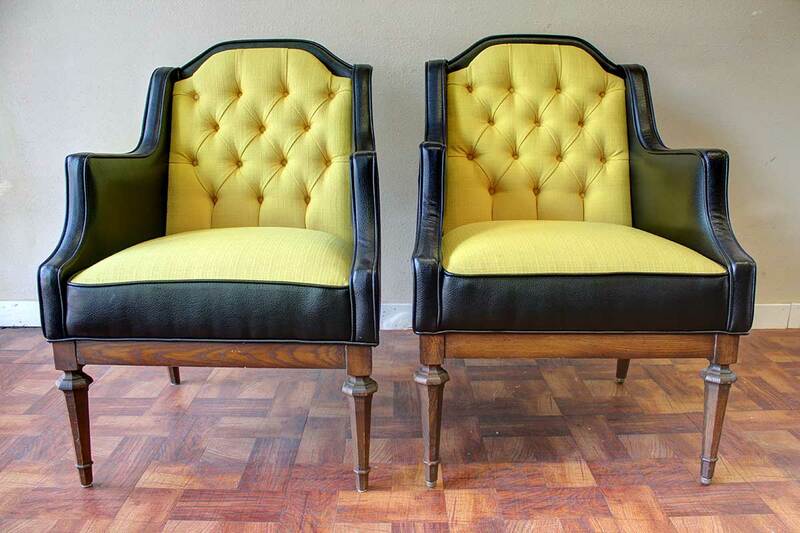 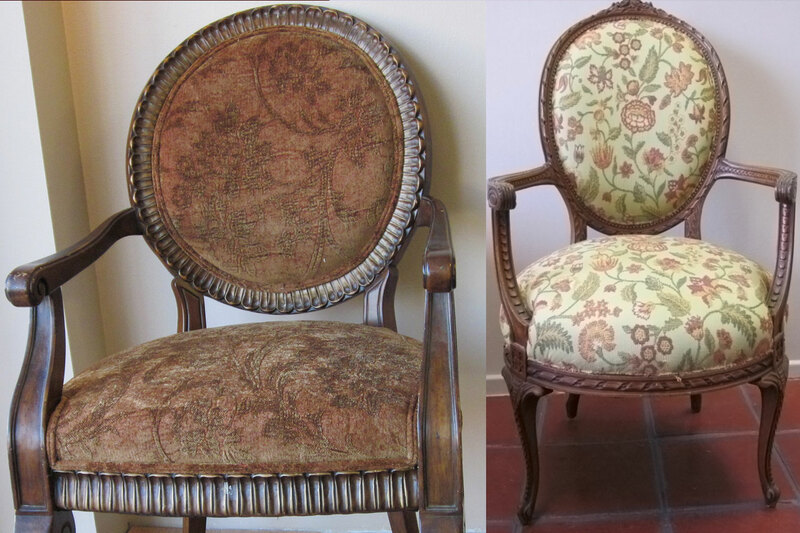 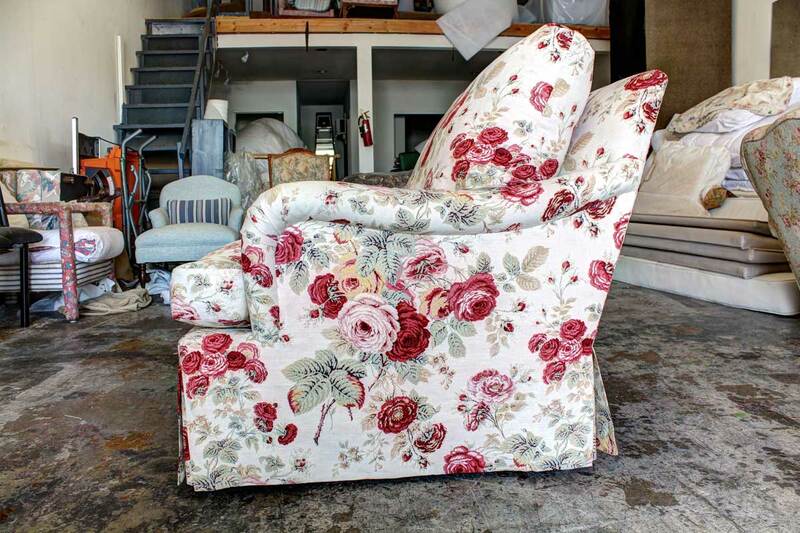 From dinning chair to social room chair custom upholstery. 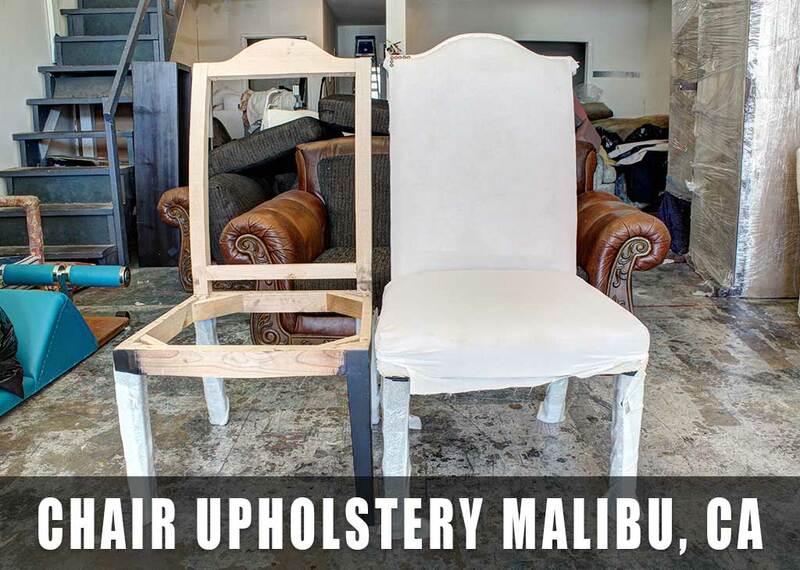 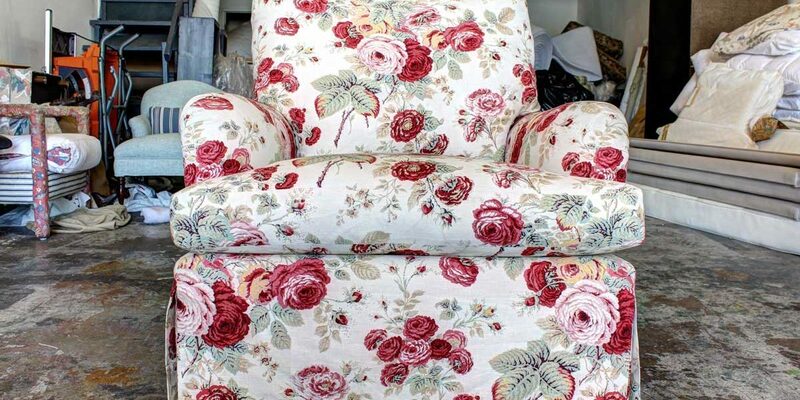 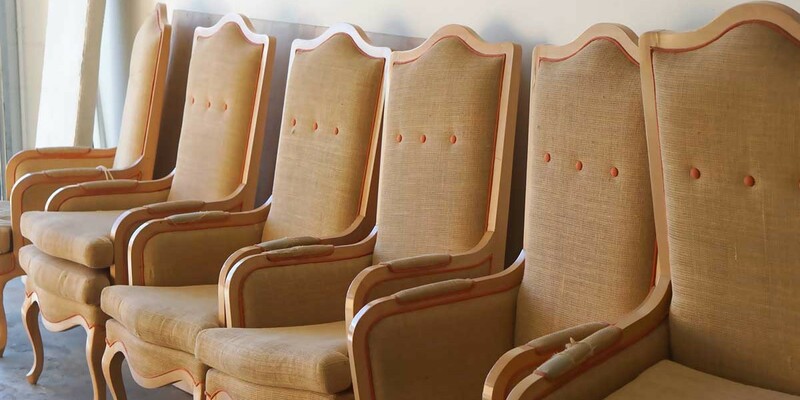 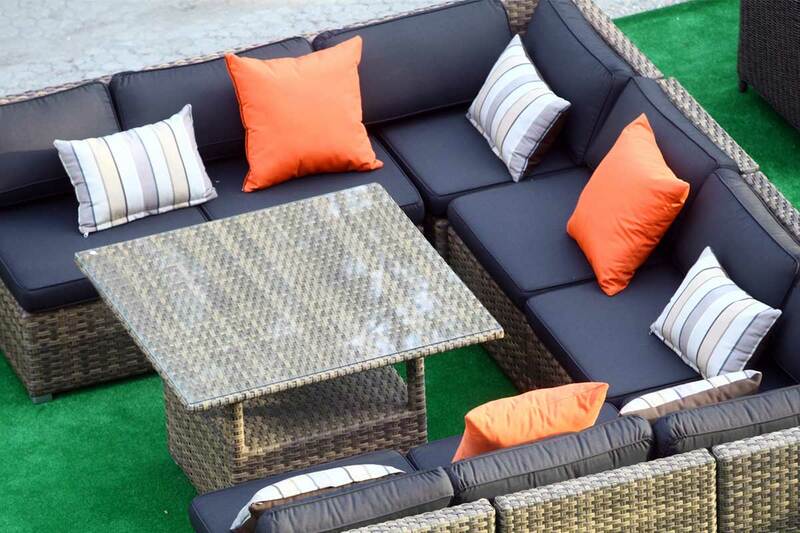 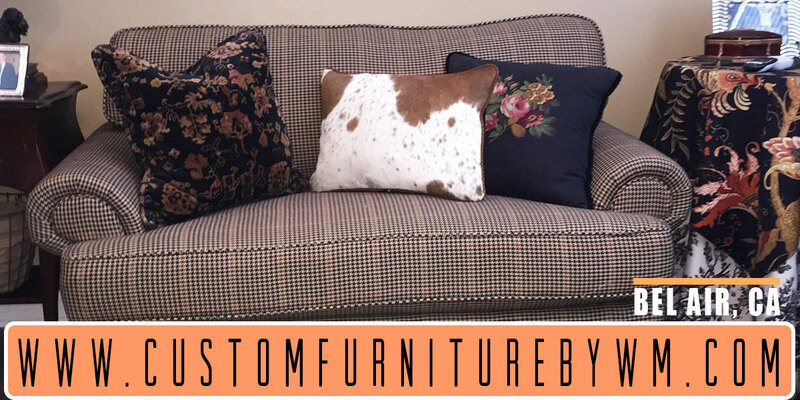 We make all full upholstery service on chairs, upholstery and reupholstery, new fabrics, vinyls, and also outdoor chairs with new and fresh sunbrella fabrics. 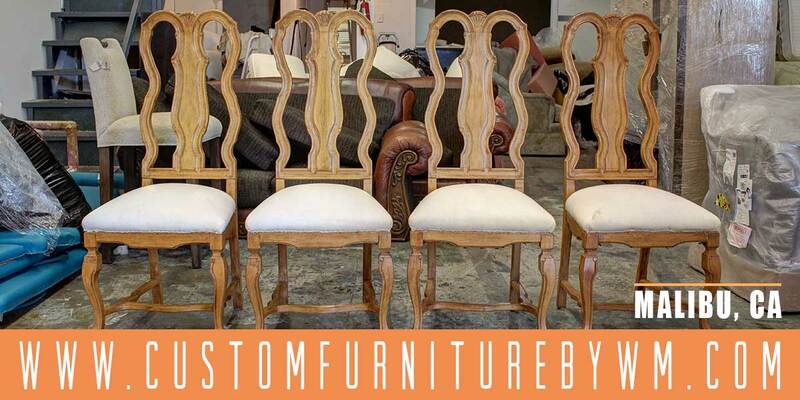 Expert local upholstery number one serving custom upholstery chair upholstery. 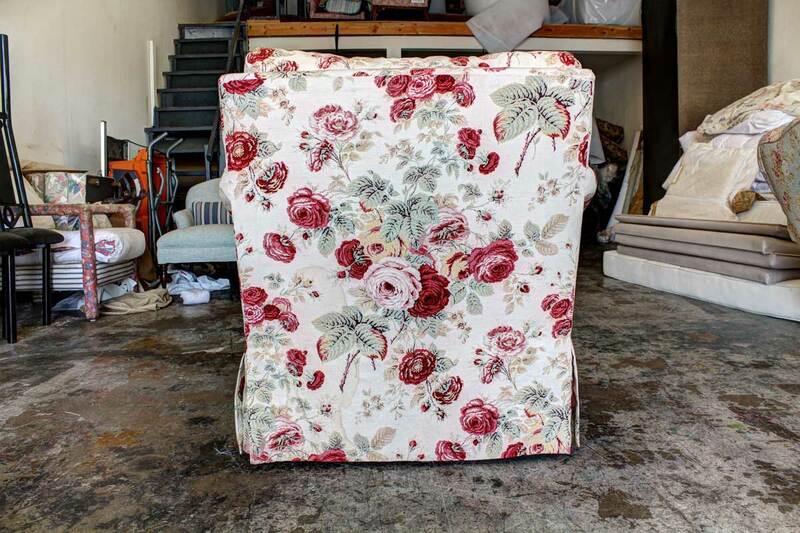 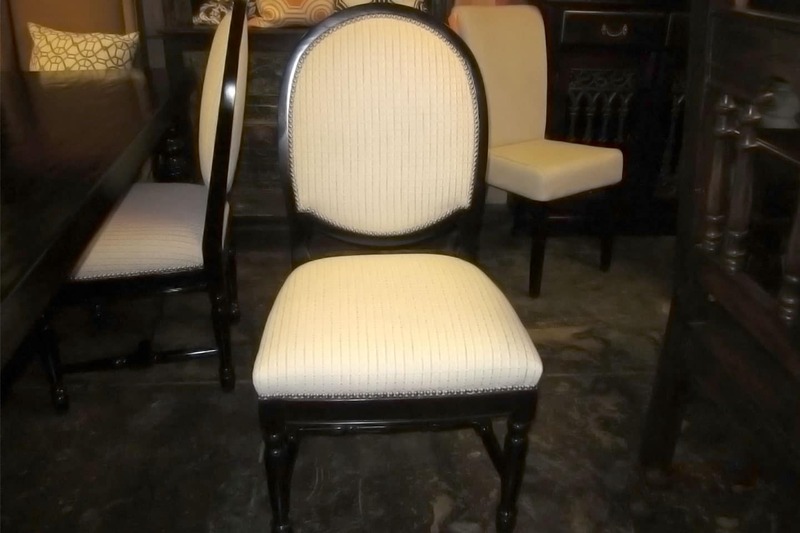 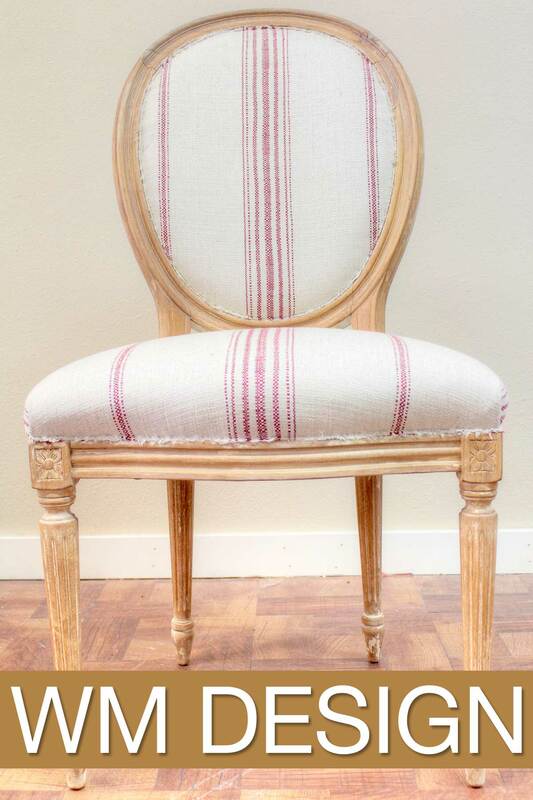 This is a dinning chair reupholstered by our craftsmanship at our local upholstery shop in Van Nuys CA. 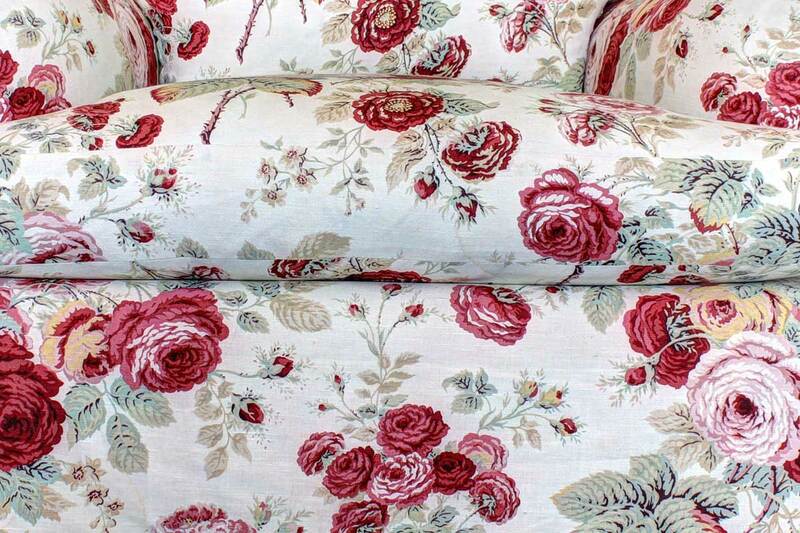 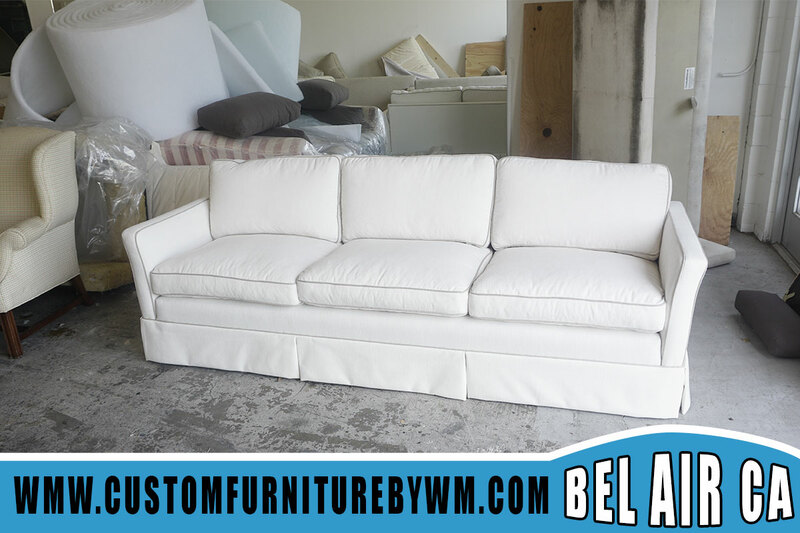 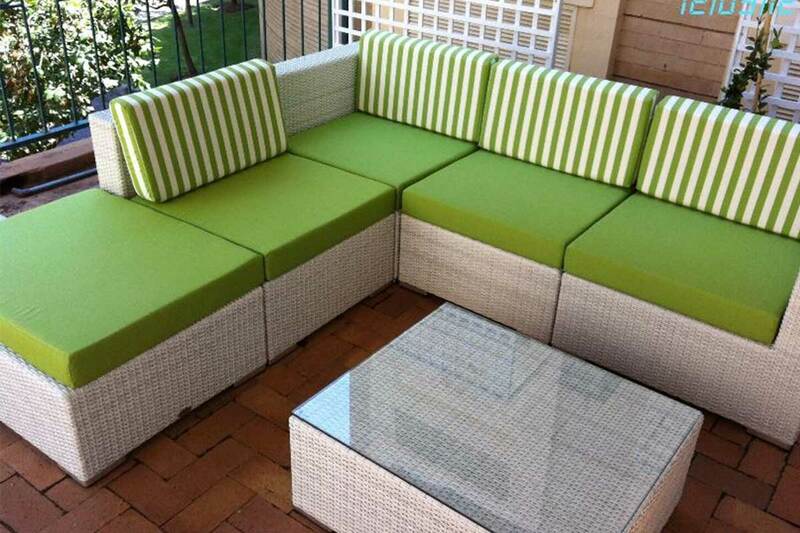 Sofa Chair upholstery services by WM Upholstery in Van Nuys California. 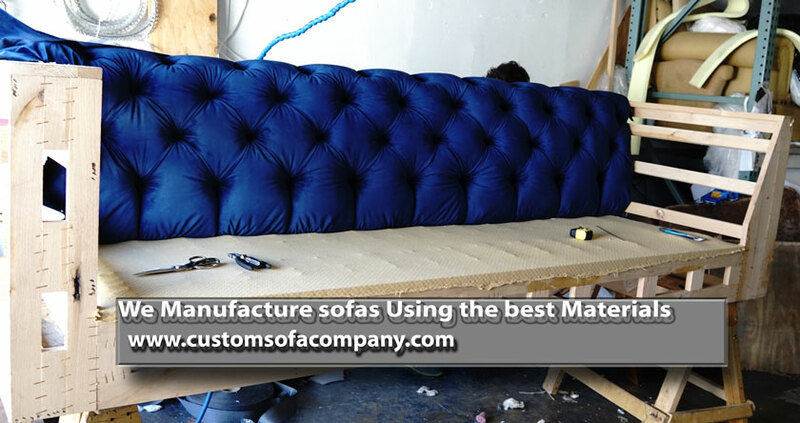 Free Quote, pick up and delivery. 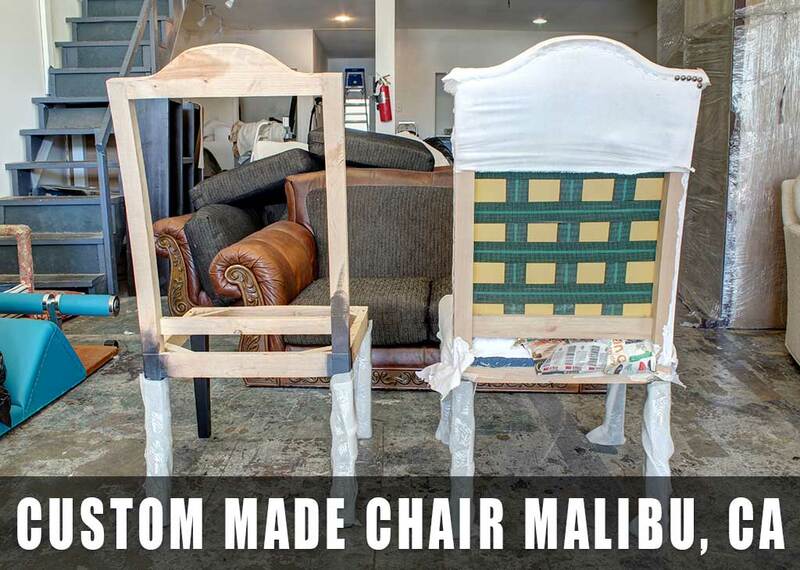 Full chair upholstery services.